Join us at 5:30 p.m. Tuesday, March 12, at City Tap House in Penn Quarter. 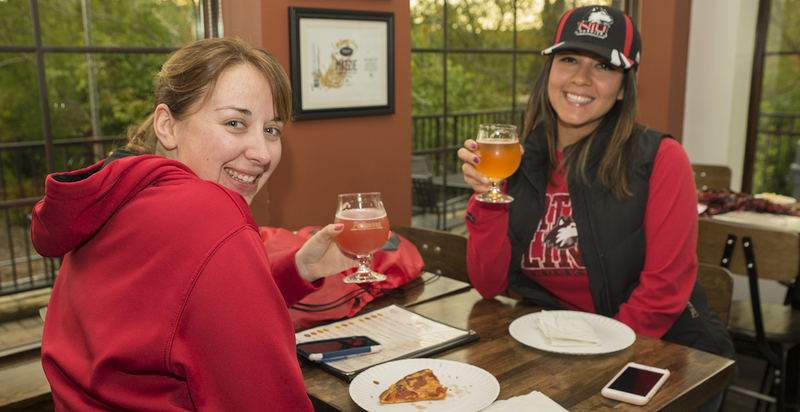 The Northern Illinois University Alumni Association invites you and all Washington, D.C. area alumni to join us for happy hour, 5:30 - 7:30 p.m. ET Tuesday, March 12, at City Tap House in Penn Quarter. The cost is $10 to pre-register and $15 at the door. Your first alcoholic beverage and assorted appetizers are included in the price. Cardinal and Black casual attire is encouraged and you may come and go as you please!